The Paleo Diet has been one of the most popular diets recently, with many individuals giving up grains, sugars, alcohol, and dairy in order to eat a “caveman” diet, which is heavy on meat, nuts, and berries. The diet has gained extra traction because its list of foods to avoid is closely aligned with what the Harvard Medical School recommends. 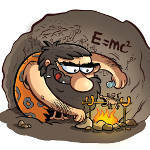 However, the Paleo Diet is not without critics, as many researchers disagree with the idea of returning to a pre-agrarian diet. Some critics support the concept of choosing whole, natural foods, but the high level of meat intake is seen as a concern. 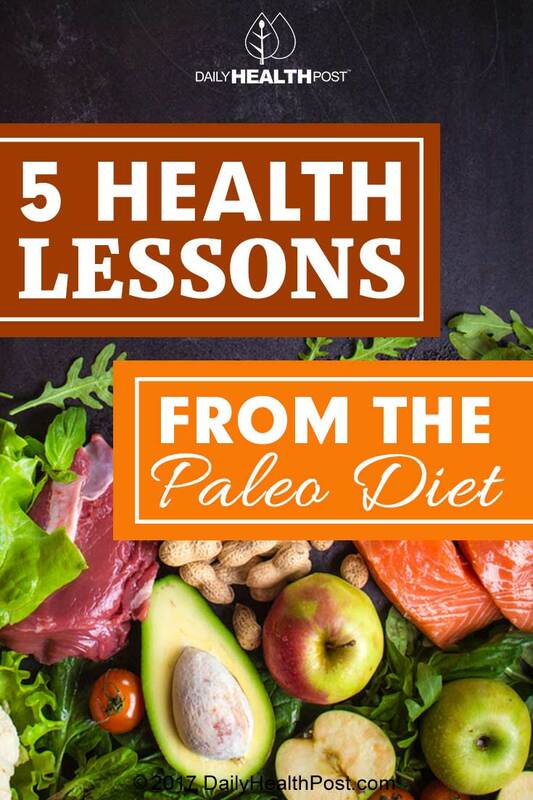 Despite these worries, there are several valuable lessons about health and diet that can be learned from the concepts behind the Paleo Diet. Since the Paleo Diet has so many strict rules, adherers to the diet generally find it easiest to cook for themselves in their own home. Once you get used to putting in the extra effort that it takes to prepare your own food all the time, you can enjoy the benefit of knowing exactly what goes into all of your dishes. You no longer have to worry about meals containing unhealthy or dangerous ingredients.